Responsible for all three of Houghton International’s divisions, Craig oversees the smooth and safe operation of the company. Craig has been with us in various roles for over 20 years, a time served armature winder, Craig has over 30 years’ experience in the repair of rotating machines. Customer service is key and with the support of the operational teams Craig ensures that we provide a quality service that meets and exceeds customer expectations. 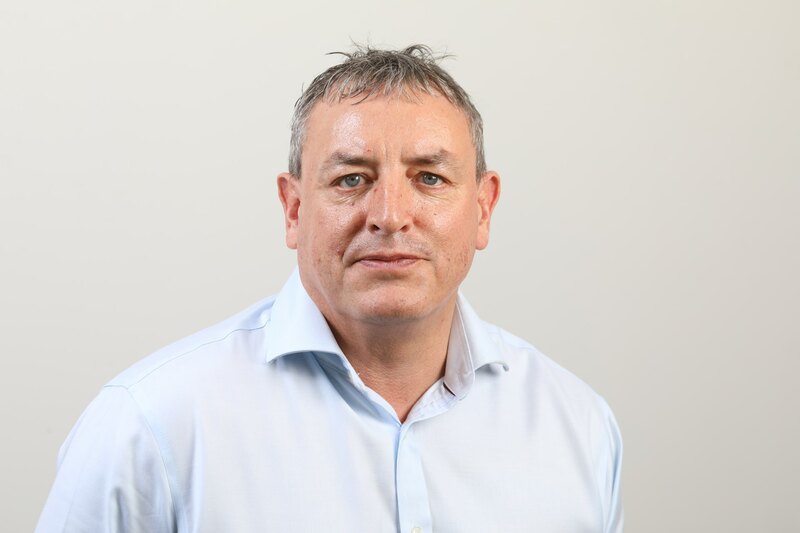 Also responsible for R&D and Engineering, Craig is involved in developing new products and coming up with innovative solutions to customers’ problems, for which we are renowned. Get in touch with Craig to discuss everything operational, health and safety or about research and development at Houghton International.